We are theatre on the rocks, with altitude, out in the open, and where Broadway meets the festival style of an ancient Greek amphitheatre. It’s an all day event one day a week in mid-May to mid-June and unlike any other theatre experience in the Bay Area, with a history from 1913. It’s Rockin! Rooted in more than a century of theatrical tradition, Mountain Play Association provides enriching live musical theatre that stimulates creativity, engages and unites our community, and fosters a lifelong enjoyment of the arts. 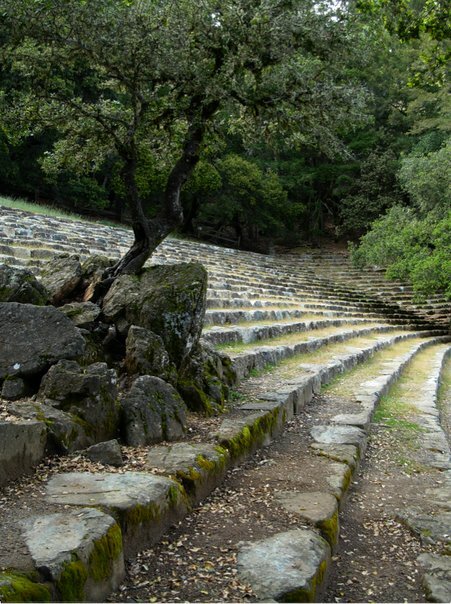 Our signature outdoor production nurtures respect for the unique natural beauty of Mount Tamalpais and its historic Cushing Amphitheatre. The Mountain Play Association is a 501c3 nonprofit organization. For generations to come, the Mountain Play well draw together Bay Area families and friends of all ages to share in the universal tradition of storytelling through musical theatre.